Poor payment history could screw up your chances of getting a refinance loan. 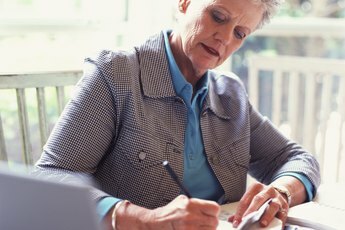 Before applying for a refinance loan, it's a smart move to take a look at the general state of your finances. Identifying any potential problems early on could save you a lot of heartache further down the line if there's a chance of your application being knocked back. If your property's worth less now than it was when you bought it, negative equity could block a refinancing. Negative equity occurs when a fall in the value of a property makes it worth less than the outstanding mortgage secured on it. Homeowners who put little or no deposit down on their property and have only paid a small amount of the principal off their loan are at an increased risk of slipping into negative equity when house prices take a dive. 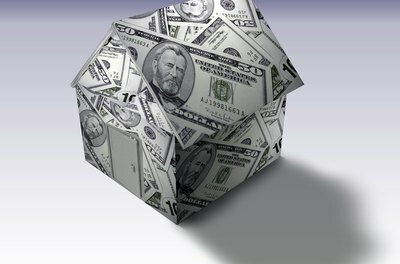 You'll typically need equity of at least 20 percent to refinance your home, according to Realtor.com. If you're in negative equity and can't get a traditional refinance loan, you may qualify for a Home Affordable Refinance Program loan from the U.S. Department of the Treasury and Department of Housing and Urban Development. You'll have trouble refinancing your mortgage at a competitive rate if you've messed up your credit score since taking out your original loan. A bunch of late payments, arrears, going over credit limits or maxing out your available credit lines won't have lenders falling over themselves to win your business. Check your credit files with the three major credit bureaus for errors and get all your accounts current. You may have to carry on paying your current lender until your credit score improves enough to refinance. You'll need a credit score of 740 or higher to snag the best deals on the market, according to HSH.com. Lenders use a debt-to-income ratio when deciding whether or not to lend to consumers. 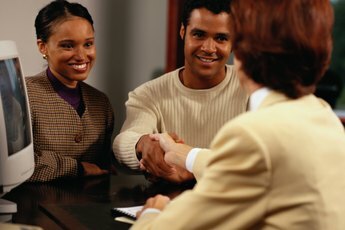 A popular ratio used by mortgage lenders is 28/36. This means your proposed mortgage payment, including interest, taxes and insurance, should not exceed 28 percent of your gross monthly income, while your mortgage and other debt payments should not exceed 36 percent. If you've borrowed more money since moving into your property and your debts account for more than 36 percent of your income, refinancing could be a struggle. Cut your expenditures and pay down your debt before refinancing if this applies to you. Before the sub-prime mortgage crisis, home loan lenders where dishing out cash to pretty much all-comers. Since then, they've become a lot more selective about borrowers. Being close to, but not over, the border line on equity, credit score and debt-to-income ratio could get your application to refinance knocked back. Does a Home Equity Loan Have to Be Paid Off at Time of Refinancing a First Mortgage? 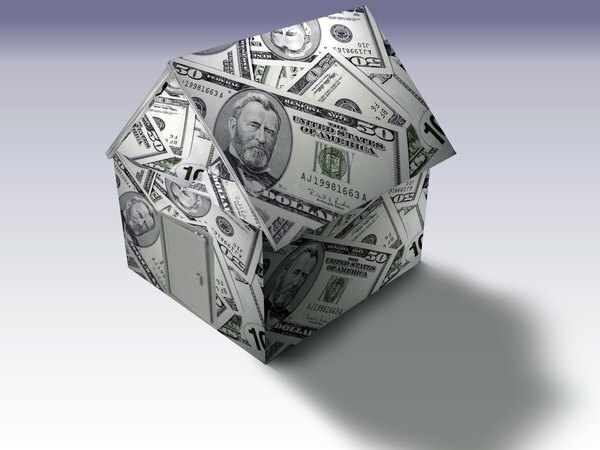 Can I Refinance My Home With No Income Verification? Will Paying Off Your Car Early Improve Your Credit Score?